Sweet, sour, salty, spicy … and just plain good. 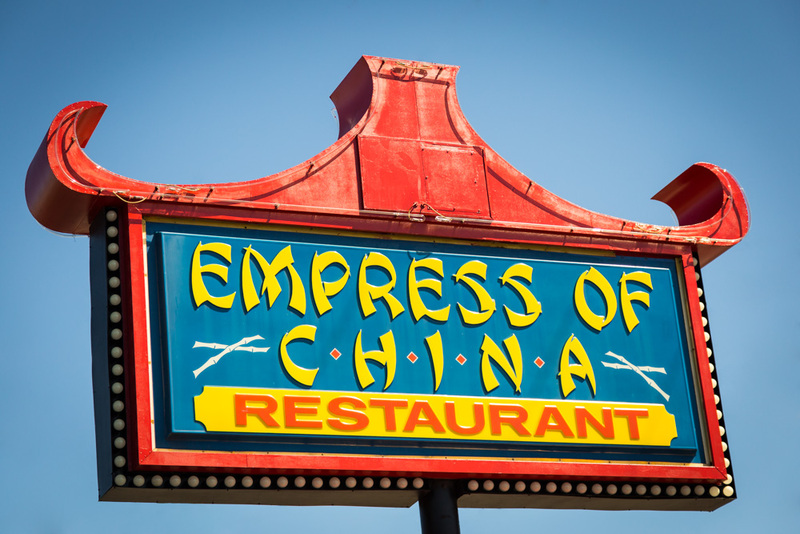 It’s been said that Empress of China restaurant in Flint offers some of the area’s best Mandarin and Szechuan cuisine, and My City Magazine readers agree – having voted the place their Favorite Chinese Restaurant in the 2016 City’s Choice Awards. 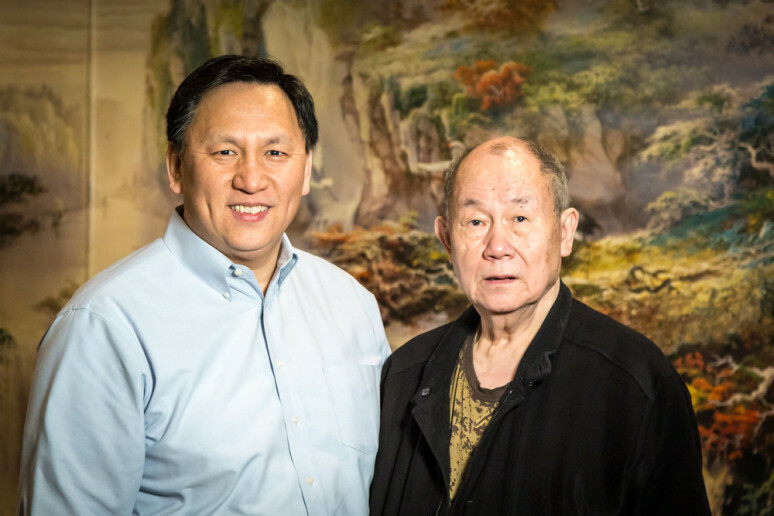 Walking through the doors of the popular eatery, you are immediately swept into a softly lit, beautiful and tastefully decorated dining room, and greeted with a warm smile by Lin Yang, who co-owns the restaurant with his father, Ping Yang. 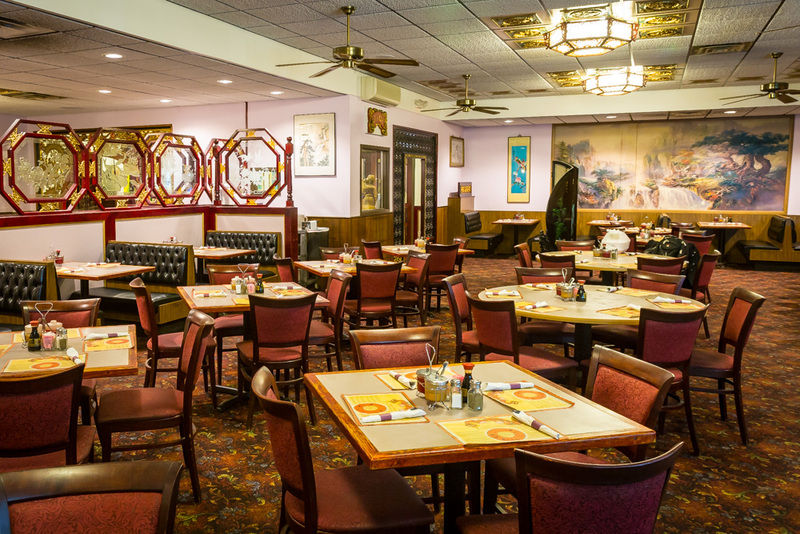 In business for over 28 years, Empress of China is well known by locals for its consistently delicious food and friendly service. The restaurant has seating for 200 guests and two banquet rooms for private events. At any given time, four chefs are hard at work in the kitchen preparing the authentic Northern Chinese food of the Shandong Province, where the Yang family originally lived. “Our customers have become friends. The Yangs left China years ago during the Communist invasion and moved to Korea. When the Korean War broke out, they came to the United States. They first owned a small restaurant in Oklahoma and then moved to Michigan almost three decades ago. 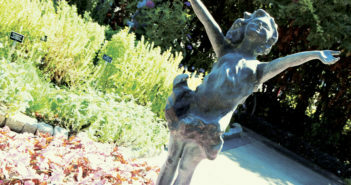 Empress of China has been a popular dining destination ever since. Lin says they are best known for their Mandarin and Szechuan-style dishes. “We have a very broad menu,” the owner boasts, adding that they have about 100 different menu choices. “Dad still does the cooking,” Lin says with a smile, adding that his father is at the restaurant every day, seven days a week. Because each dish is prepared fresh, the chefs are able to modify dishes to suit a customer’s needs and taste. One of the more popular entrees is Mongolian beef – tender and flavorful sliced beef sautéed with green onions and bedded on crispy rice noodles. “Our hot and sour soup is also very, very popular,” Lin admits. Fresh egg rolls are hand-made by the chefs every day. 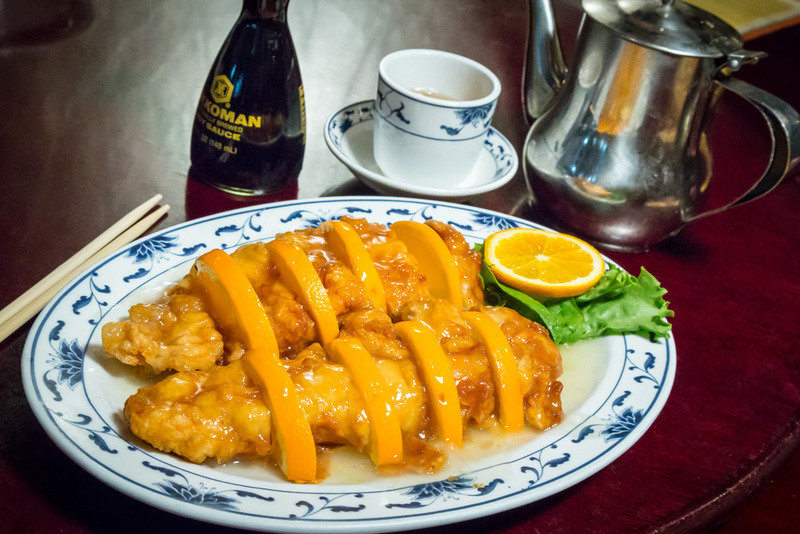 Empress of China patrons also love orange chicken, which is prepared a bit differently than other restaurants – boneless chicken breast is dipped in a thin batter, fried to a golden brown and served with fresh slices of orange in a tantalizing, sweet sauce. Just a few other tasty entrees include shrimp and stir-fried vegetables, cashew chicken, spicy hot General Tso’s Chicken and Szechuan chicken (sliced chicken breast sautéed with pea pods, mushrooms, bamboo shoots and water chestnuts in spicy Szechuan sauce). 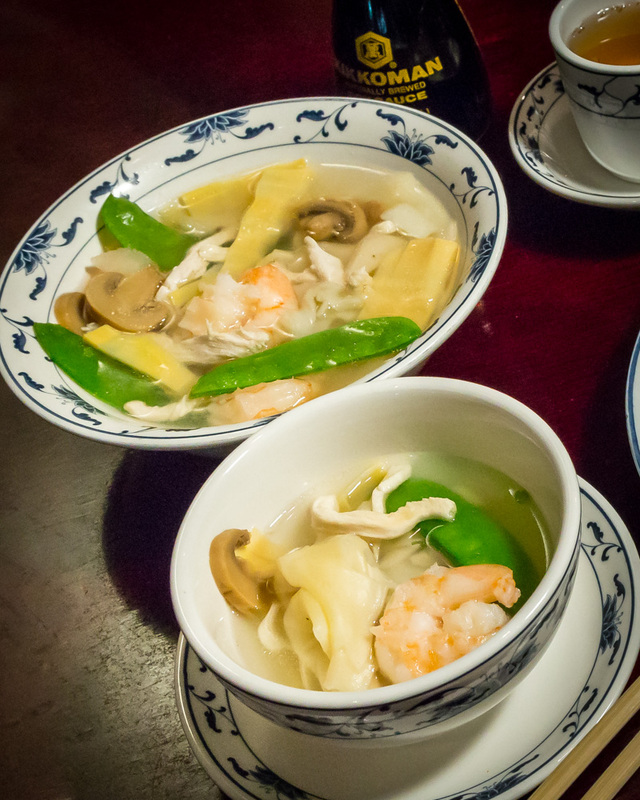 The freshly prepared soups include Egg Drop, Sizzling Rice, Sweet Corn Chicken, and the House Special soup made with delicious crabmeat, shrimp, scallops and Chinese greens blended in a rich broth. Also on the menu are other favorite Chinese dishes – duck, Egg Foo Young, chow mein, lo mein, and a variety of fried rice. 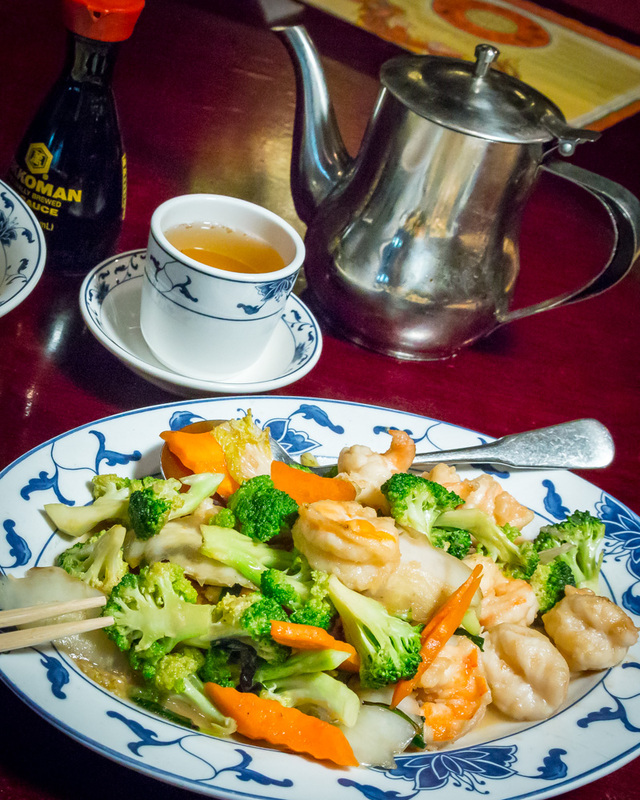 A Chinese meal typically calls for fragrant hot (or iced) tea, and Empress of China makes theirs with Jasmine tea leaves. “That’s what our customers like,” Lin says, “and it always goes good with Chinese food.” For those who prefer an adult beverage, the restaurant offers a fully-stocked bar.